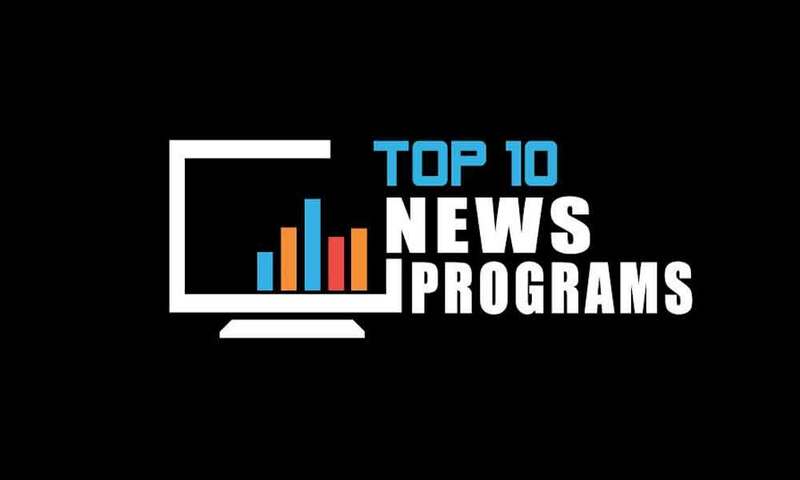 Media Monitors has released the ranking of top ten news programs in Pakistan in September 2018 by Airtime Minutes. The research has been conducted across all leading news channels of the country and their top news shows. Many of these news networks broadcast wide-ranging programs, helmed by leading media moguls of the industry to compete with their rivals in the industry. From discussing social causes, world affairs, political debates, expert opinions and political satire, these programs aim to deliver high-powered content to be the most sought-after sources of news. Following is the breakup of the top 10 news programs in Pakistan in September 2018 by Airtime Minutes.